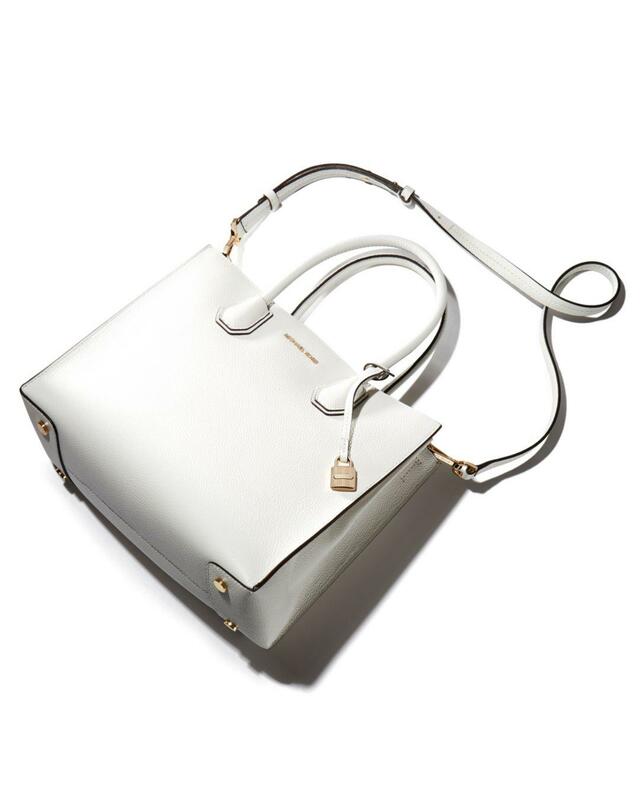 See more MICHAEL Michael Kors Totes and shopper bags. 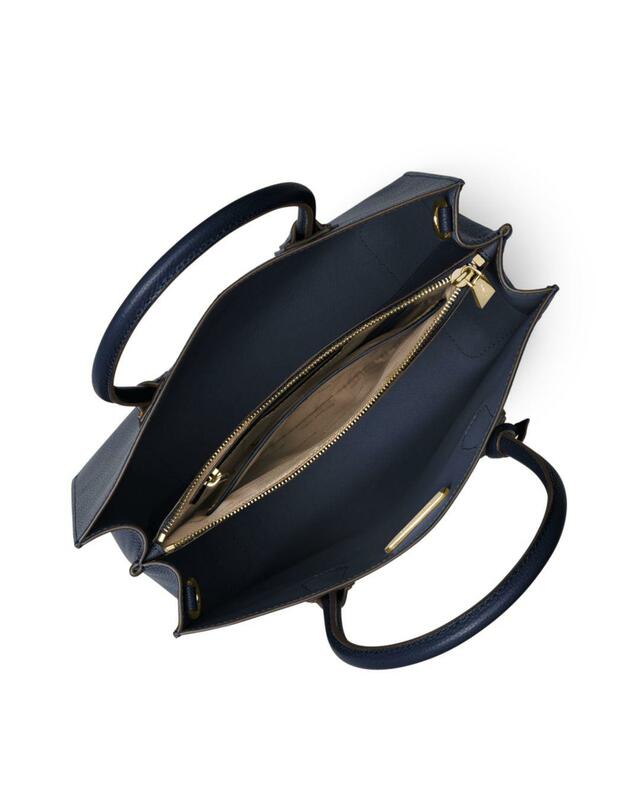 We check over 450 stores daily and we last saw this product for £141 at Bloomingdale's. 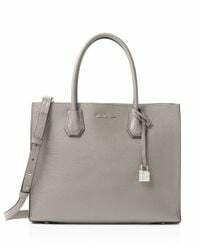 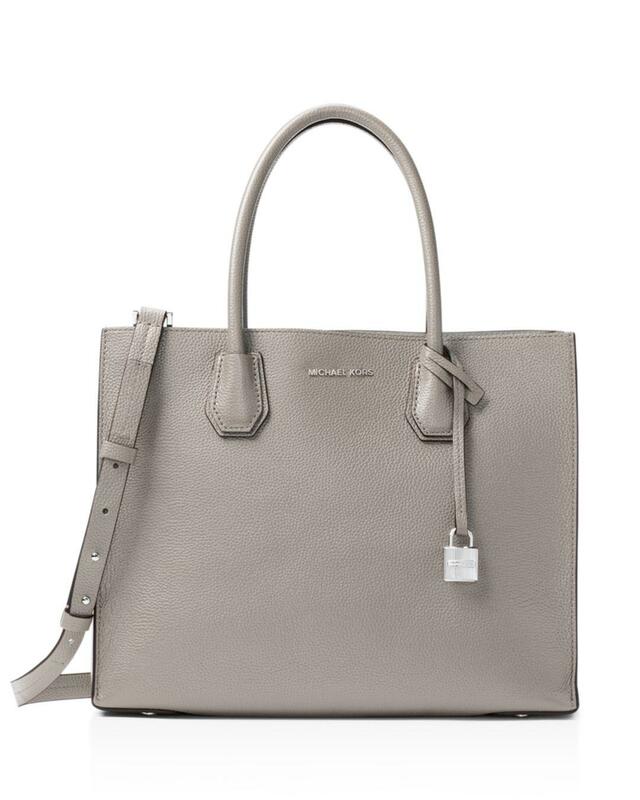 With a sharply tailored silhouette and shining lock hardware, this convertible michael michael kors studio tote is supremely sophisticated for day or play.